Earthworks from a small motte and bailey castle built to guard a former Roman ford crossing over the River Ouse. 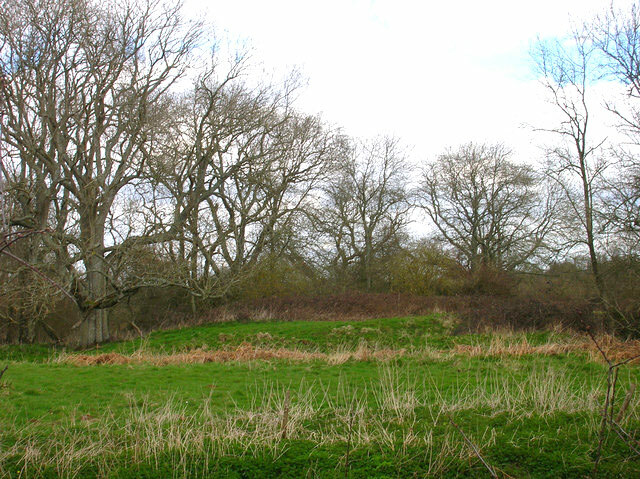 There is an 8 foot high motte with inner and outer baileys near Isfield Church. There is no trace of any stonework. The land was held by King Harold and reputedly it was the place he stayed the night before his death at the Battle of Hastings.